The Enormous Crocodile has a plan. It's not a very nice plan. Still, the children in the village have hidden friends. 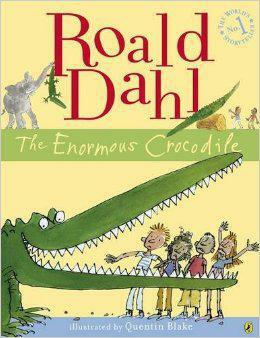 Stand up Hump-Rumy, Trunky, Muggle-Wump and Roly-Poly Bird; it is time for you to stop the Enormous Crocodile. DON'T PLAY ON THE SEA-SAW! 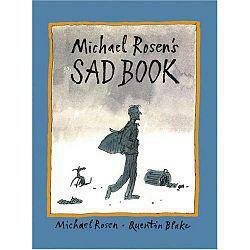 Michael Rosen is famous for writing funny and silly books. But not this one. He is sad. Find out why. Find out how he deals with his sadness and how he fights it. We all have sad moments in our lives and the children will write about theirs and learn how to overcome some of the obstacles life throws at us. A lonely girl draws a magic door on her bedroom wall and through it escapes into a world where, wonder, adventure and danger abound. Red marker in hand, she creates a boat, a balloon, and a flying carpet that carry her on a spectacular journey toward an uncertain destiny. 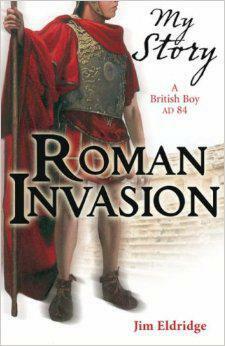 During this term, we will looking at the book 'Roman Invasion,' written by Jim Eldrige. This book is written form the perspective of a British boy called Bran. Bran and his tribe (the Carvetii tribe) are invaded by the Romans. Bran, his mother (Queen Cardua) and his sister (Ainthe) were captured by the Romans and held hostage in one of their forts. The Romans begin building a road from west to east. Bran is taken as a prisoner along the road to prevent any attacks from the Britons. Bran makes friends with two Romans (Pentheus and Talos). During Brans time on the road he learns a lot about the Romans and why they are so powerful. He also witnesses an attack from the Britons. We wrote our own diary entries from Brans point of view. This included all the details of the attack as well as feelings and emotions of the terrible day. We also wrote a letter to our mother (Queen Cardua) to what we had learnt about the Romans and how our tribe could defeat them. Some of this work will appear in our class assembly. 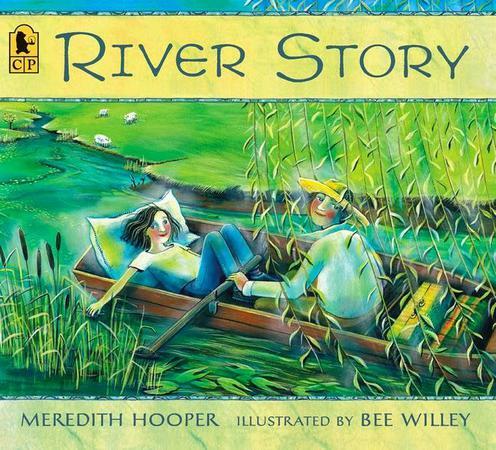 During this half term, the first book we will looking at is 'River Story' written by Meredith Hooper. The true star of this story is the river, as it makes its journey from place to place. This book will also fit in with our topic and science lessons; we will be learning about the water cycle. The children wrote their own beautiful version of the river story then they read their work allowed to a small group in the hall. 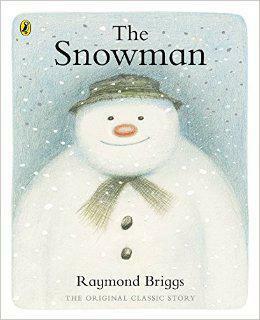 We also looked at the story 'The Snowman.' written by Raymond Briggs. 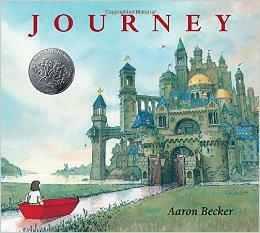 This is a well known beautiful picture book without any words. Children wrote their own version of 'The Snowman,' they changed the events throughout the story to make their own versions. We had so many imaginative events and some beautiful endings to the story. 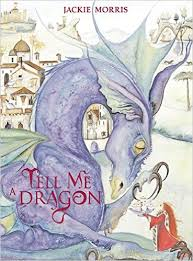 During this half term, we will be looking at the book 'Tell Me A Dragon,' written by Jackie Morris. Tell Me A Dragon is a beautifully set out book. It is written from the point of view of dragon owners and include so much powerful language that the children can't help but use in their own work. In Year 4, we drew our own dragons, described them and wrote poetry: all using the book as a template for our work. 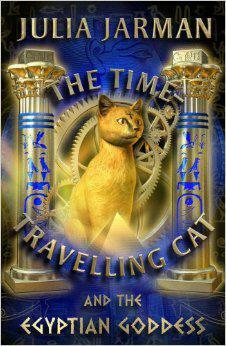 We will also be looking at the book 'The Time Traveling Cat and the Egyptian Goddess,' written by Julie Jarman. This is about a boy called Topher (short for Christopher) who finds the statue of a cat coming to life under his bed. The mysterious statue began to move and speak to him. They trvel back 3,000 years in time to save Ka (the cat) form being sacrificed to the gods. The children wrote their own version of the statue coming to life then wrote a fantastic account of escaping from an Egyptian temple. Unfortunately, we didn't get to read the whole book- just snippets.